We are an experienced team that works together, with members that complement each other and give the best of themselves to our clients in every situation. 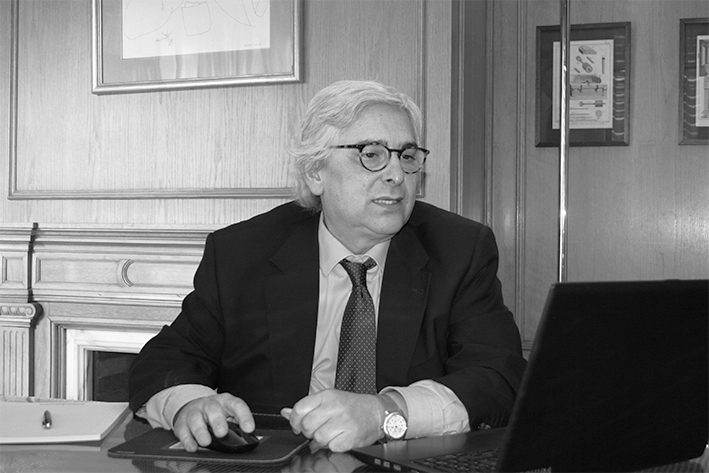 Juan Sarrió has a degree in Economics and completed a programme in General Management (PDG) at IESE. Since 1991, he has worked as an executive search consultant. He was a member of the Board of Directors of Sarrió, SA (paper manufacturing company), from 1986 to 1996, and of Galletas Camprodón (BIRBA) from 1992 to 2004. At the beginning of his career, he worked in the audit division at PWC. José M. Carbó has a degree in Psychology from the Central University of Barcelona and furthered his education with a post-graduate course in Human Resource Management at ESADE (PADE). He has extensive experience in managing talent. He has worked intensively in the healthcare industry and professional services and is certified as an Assessment Centre Lead Assessor by Hudson’s European R&D Centre in Belgium. 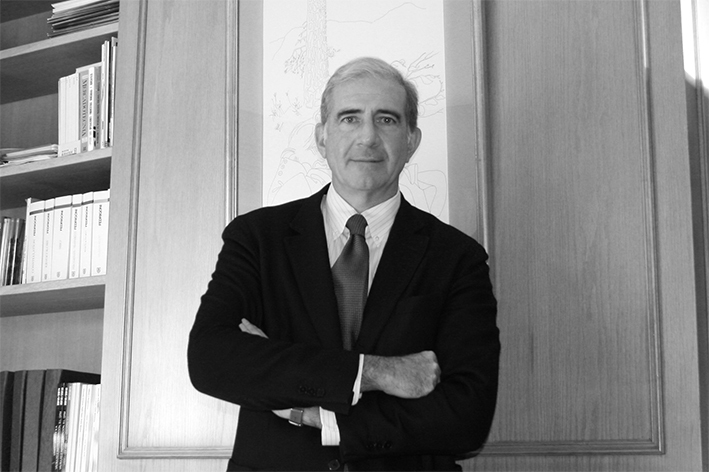 He has worked for international firms providing professional services (Coopers & Lybrand, Arthur Andersen and Hudson) since 1988. Paco Ramos has a degree in Social Science, an MBA and a Master’s degree in Marketing from EAE Business School. A trained executive and team coach (Accredited Coach Training Programme, ICF), he is also a professor at business schools. Linked to the world of talent scouting and development for over 15 years, he is experienced in practices related to operations, transport, logistics, the audiovisual and entertainment sector, the sports industry, retail, consumer electronics, construction and associated industries.